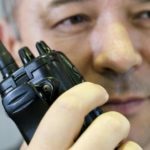 WHEN TO HIRE FIRE WATCH SECURITY GUARDS? Fire can spread rapidly. In few minutes your life is in danger after a fire starts. People need oxygen to breath and fires need oxygen to burn, but in a race between the two, fire will likely be the winner most of the time. 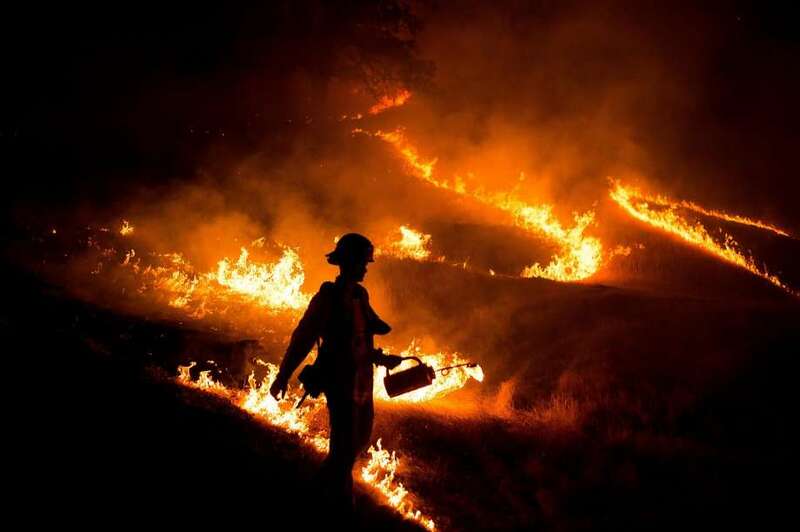 Suffocation is the leading cause of fire death according to officials in California. 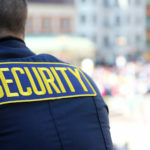 If you’ve been given the responsibility of protecting people that may be at risk of fire, you need to use every available method to keep people safe, including hiring Fire watch security guards from a reputable Fire Watch Security Service like Quick Protection Security. By Construction Sites and Unfinished Buildings in Anaheim, you would see warning signs posted to identify hazards like deep holes or power lines. But what about the hidden or unmarked signs of potential fire hazards in unfinished buildings, like smoke alarms or sprinkler systems that haven’t been installed yet. A building’s water may be shut off for a period of time or sparks from the use of power tools could ignite nearby flammable materials. 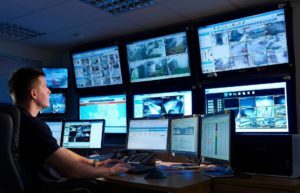 Many states and local municipalities in the US may mandate fully-trained Fire watch guards be present onsite. And some property owners are under the misconception that unoccupied buildings don’t need fire watch services. Professionally trained Emergency Fire Watch Guards can spot potential fire hazards and immediately report a fire to emergency personnel. Using Pyrotechnics The 4th of July holiday is spectacular fireworks lighting up the sky. Special occasions and events like concerts and weddings often make use of firework displays. Fireworks are amazing but can be extremely dangerous. The National Fire Protection Association (NFPA) reports that every year fireworks start an average of 18,500 fires. Who could forget the devastating 2003 fire at The Station nightclub in Rhode Island that killed at least 96 people and injured 187 that was caused by an onstage fireworks display. Organizers responsible for events using fireworks should check their individual state’s requirements to see if it’s mandatory to hire licensed Fire watch guards. Open flame pyrotechnics at concerts or sporting events are fantastic to watch, but can put performers, employees and the audience at risk. Hiring Your Own Staff for Fire Watch is Risky Business If you’re thinking about cutting costs by hiring your own untrained fir watch guards to do fire watch duties, think again. You may be open to liability if people get hurt. 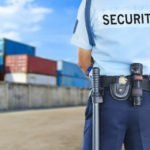 Hire Fire watch security guards who have specialized training and can recognize signs of fire hazards that your employees might miss. Would your staff know how to keep a crowd calm? 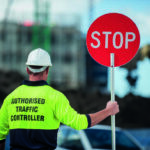 In an emergency, chaos is inevitable without a designated leader like a licensed Fire guard to help keep people calm and evacuate the premises safely. Hiring your own unlicensed staff is risky business. 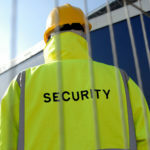 Make Fire Watch Security Guards a vital part of your security team. 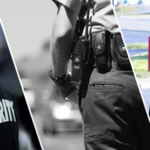 Quick Protection Security Service is a recognized leader in the security industry in Southern California. 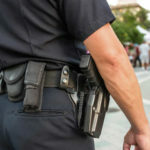 Quick Protection Security provides quality, professional, fully trained, and licensed security guard services, including Fire Watch Services in Anaheim, to protect people and property with integrity and respect. 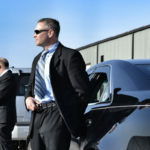 To learn more, visit our website at www.quickprotection-security.com.